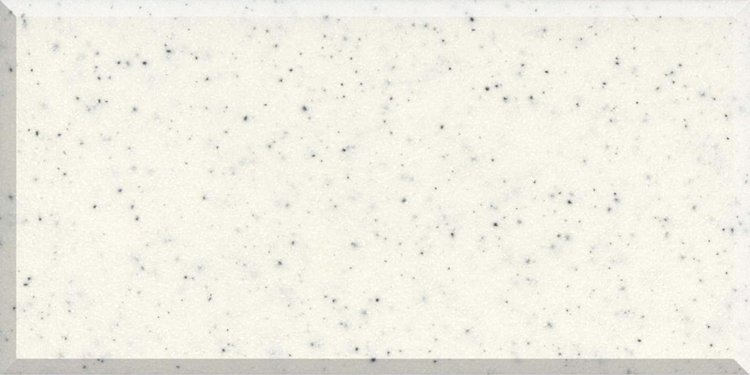 Kymira’s strength and durability make it ideally suited to the demands of the modern kitchen. 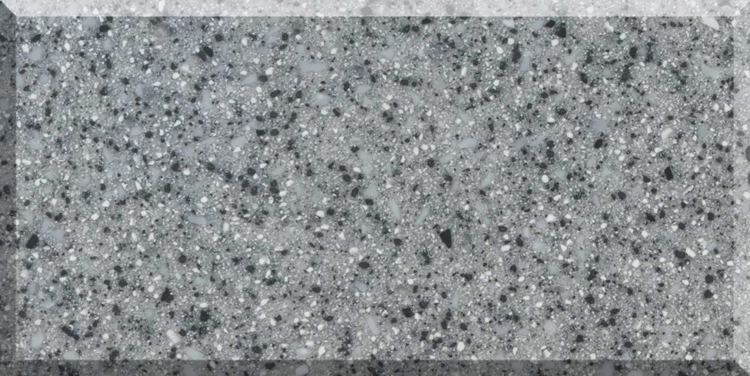 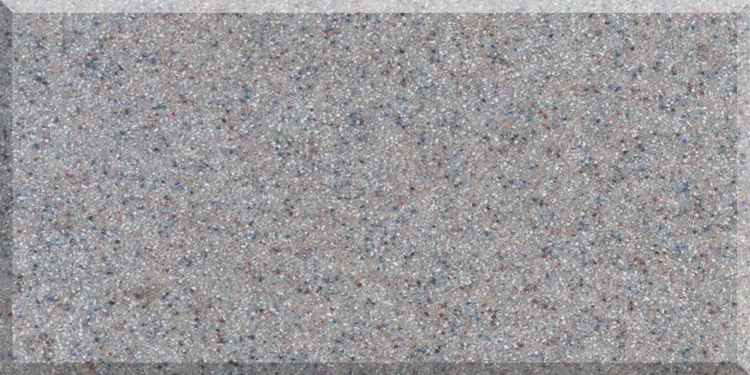 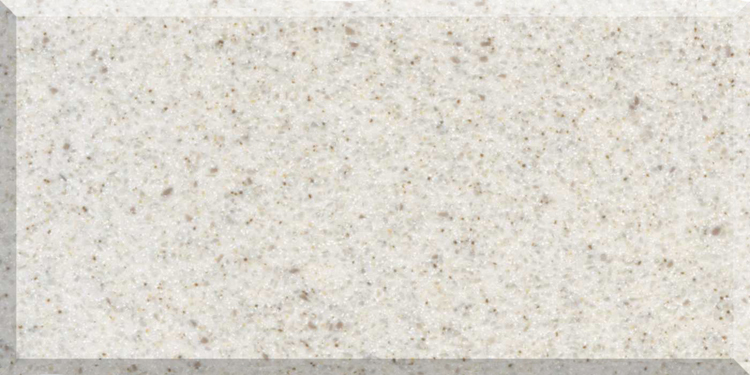 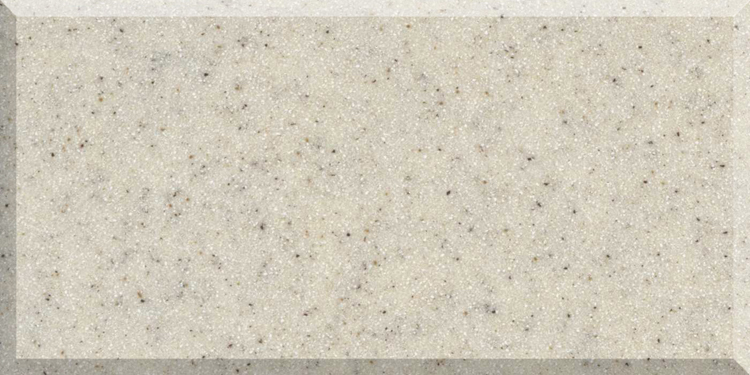 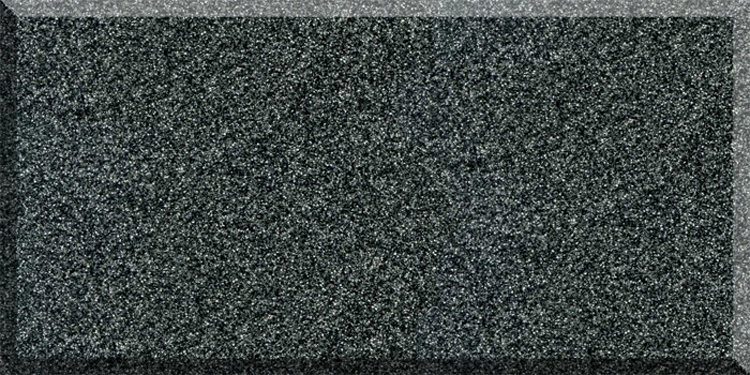 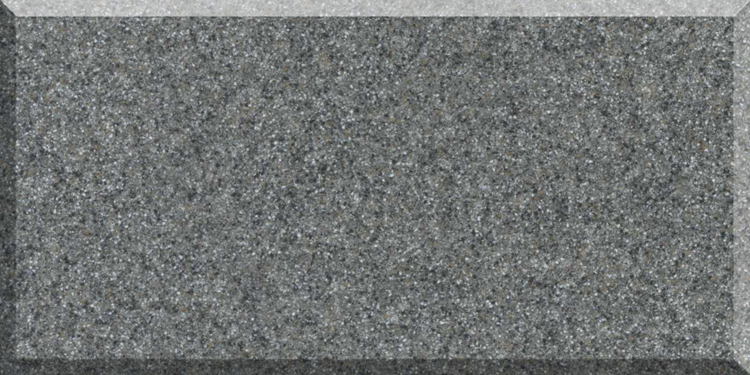 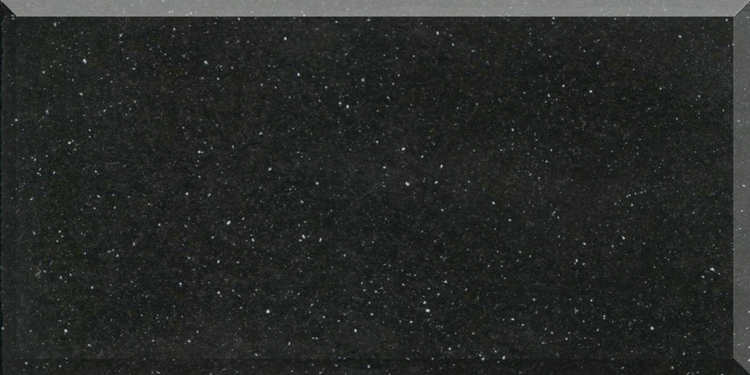 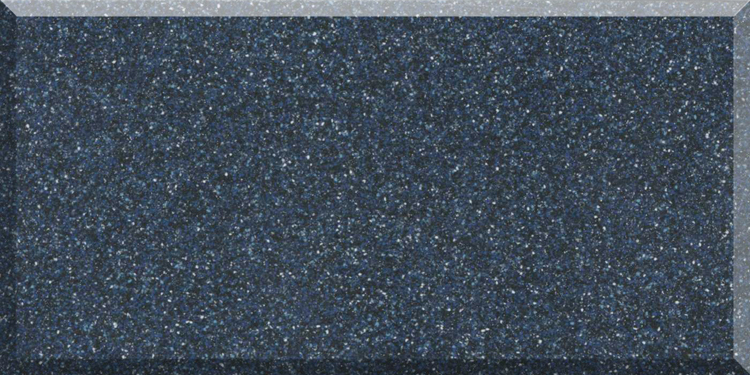 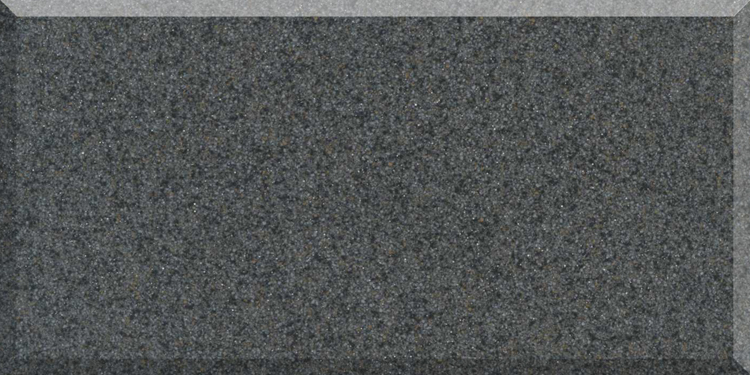 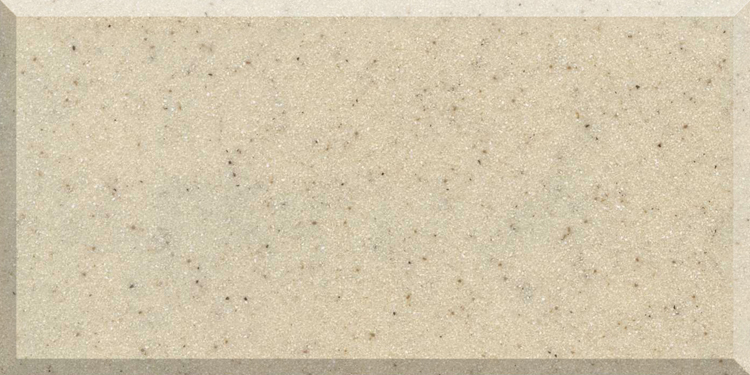 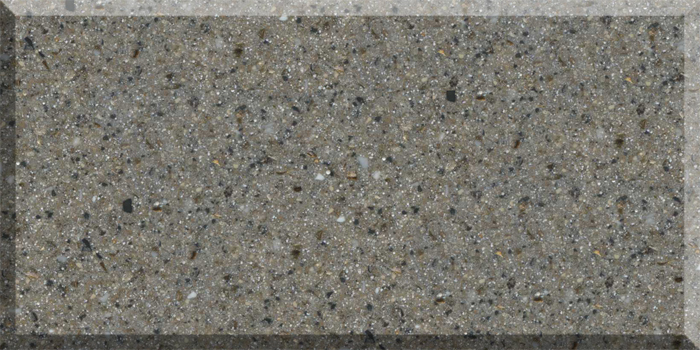 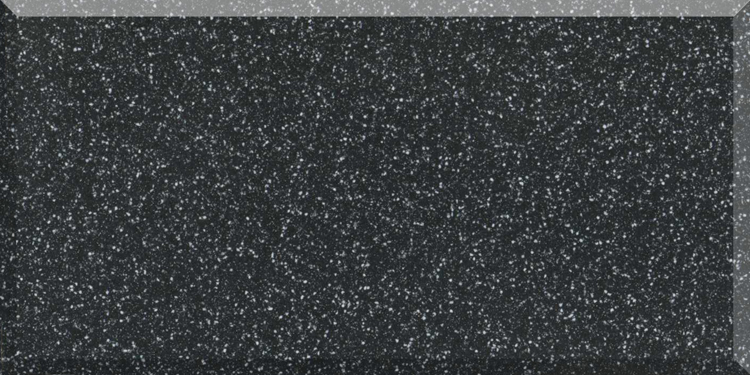 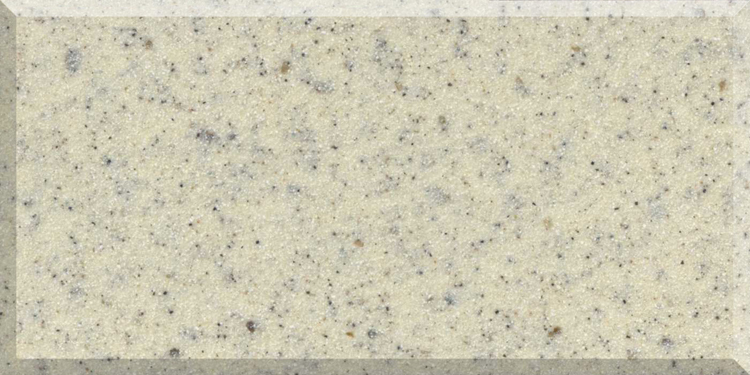 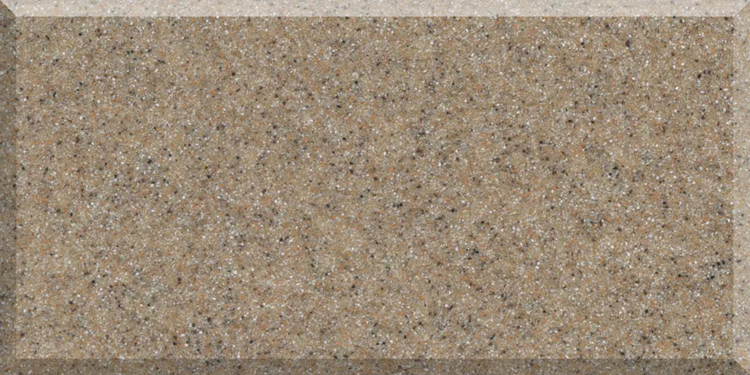 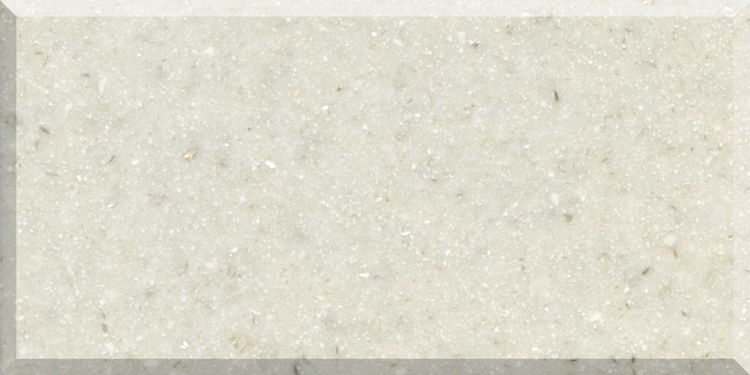 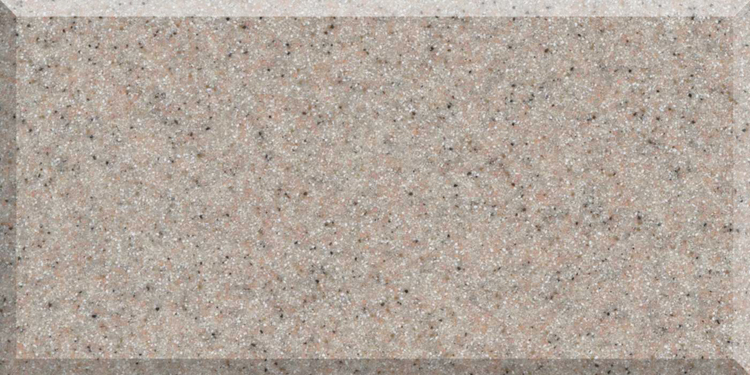 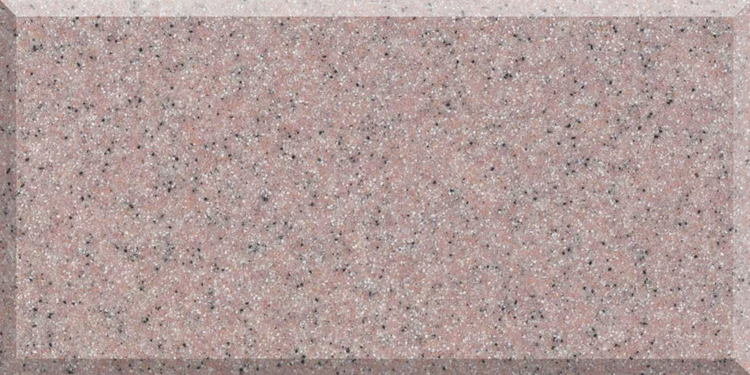 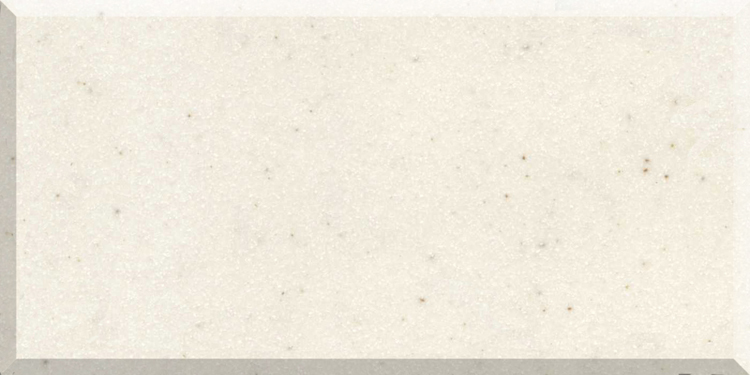 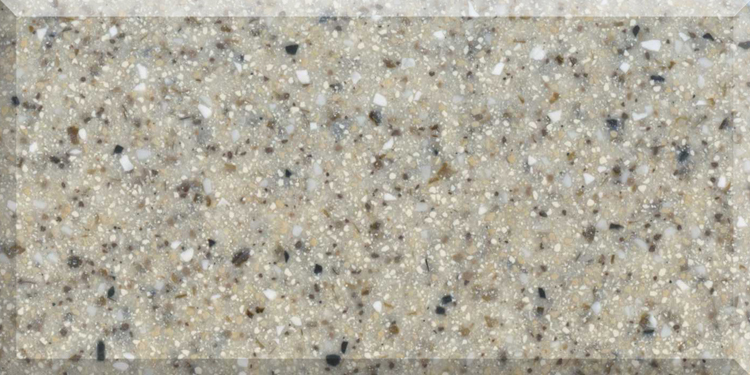 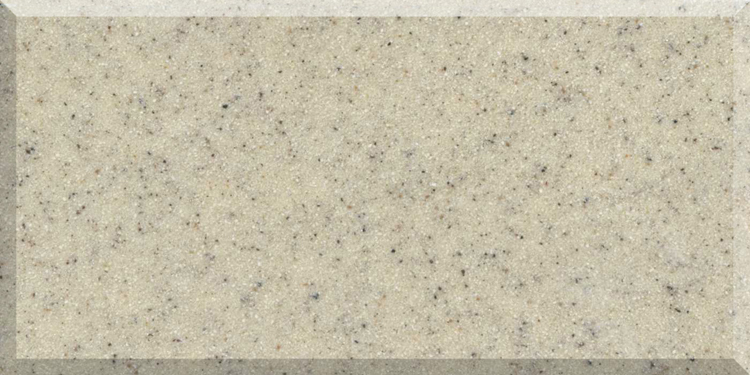 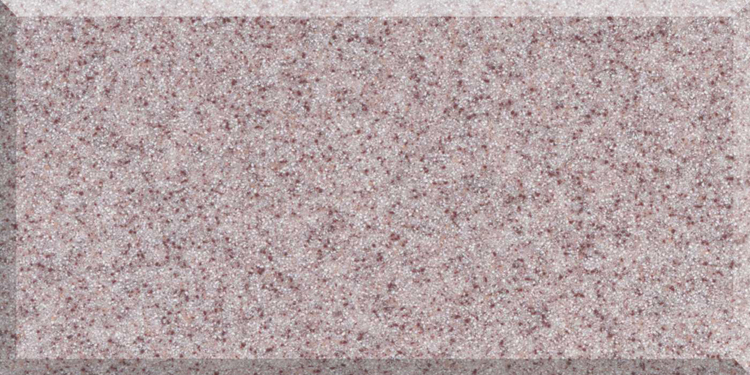 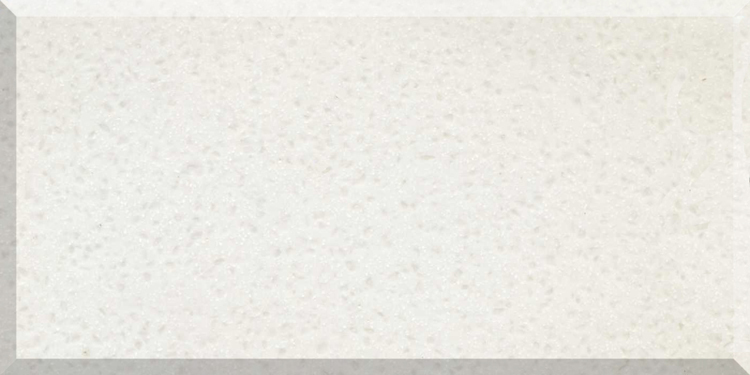 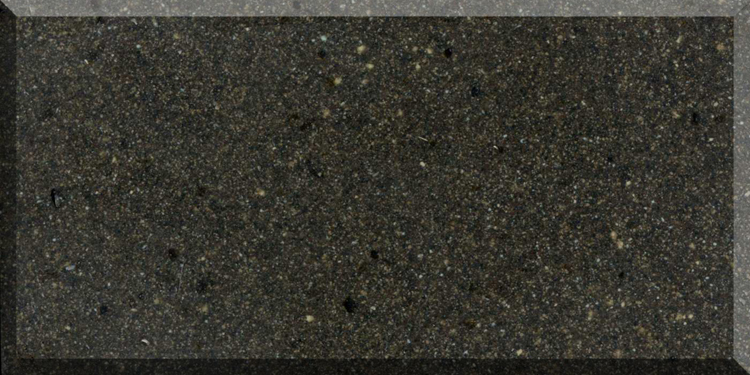 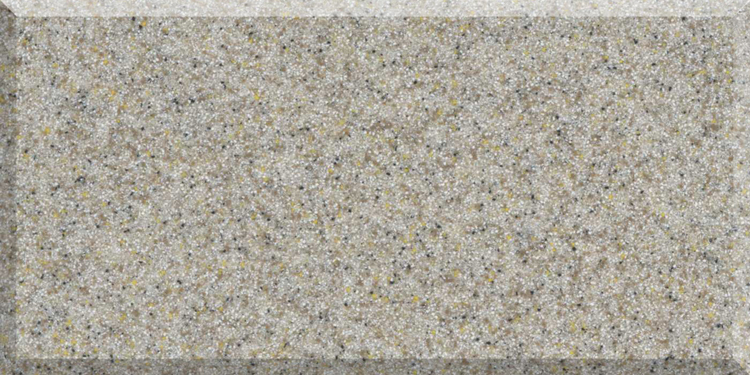 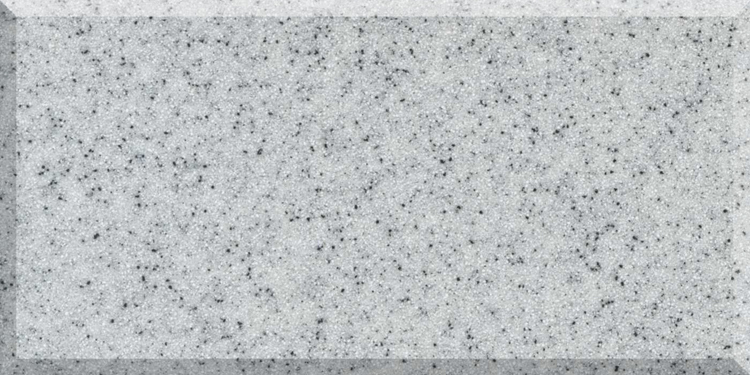 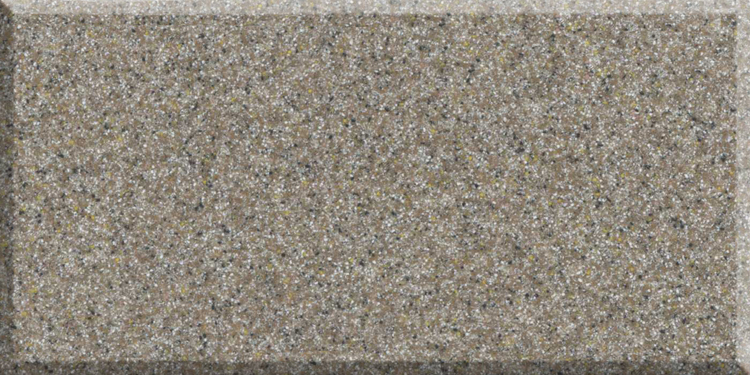 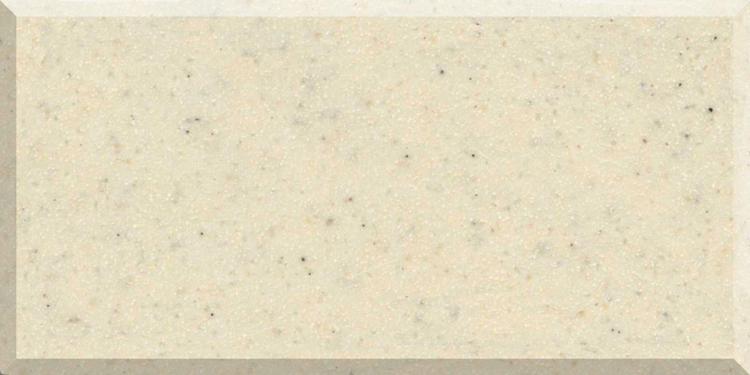 More forgiving than stone, Kymira is warm to touch, non-porous and easy to maintain. 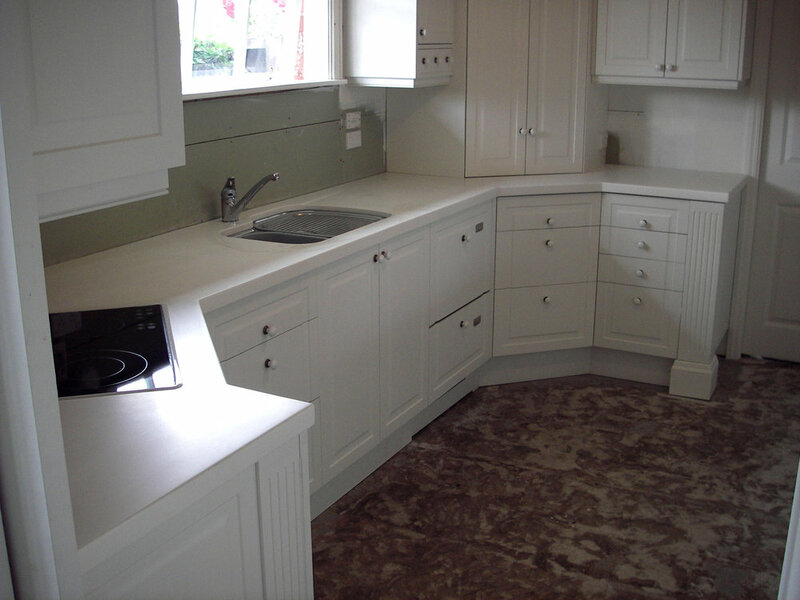 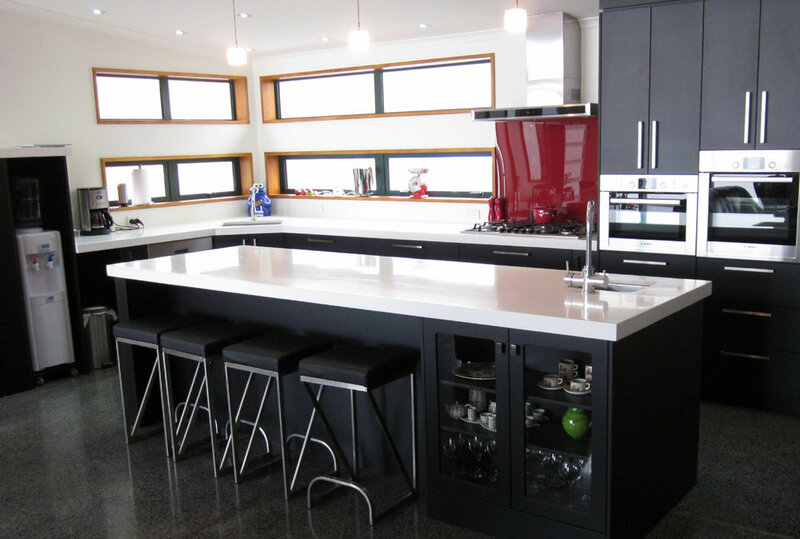 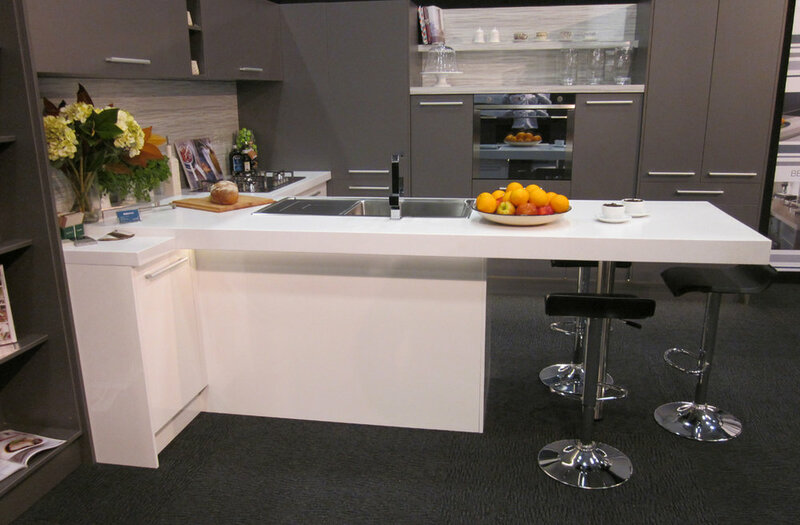 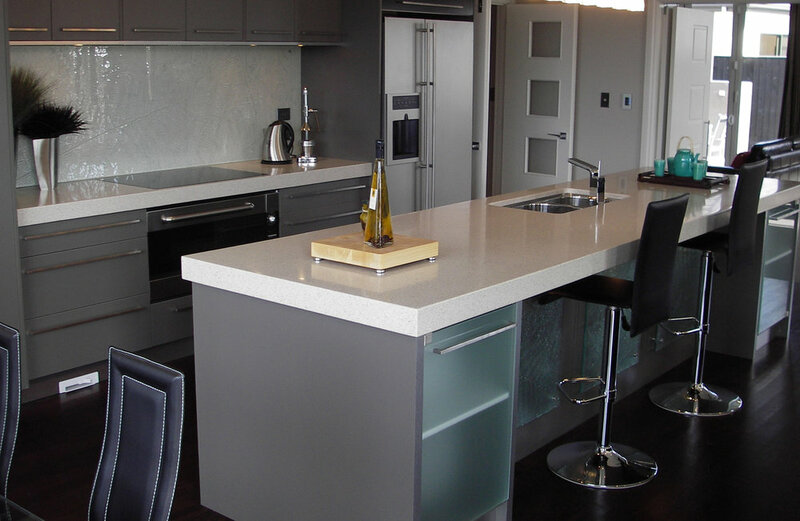 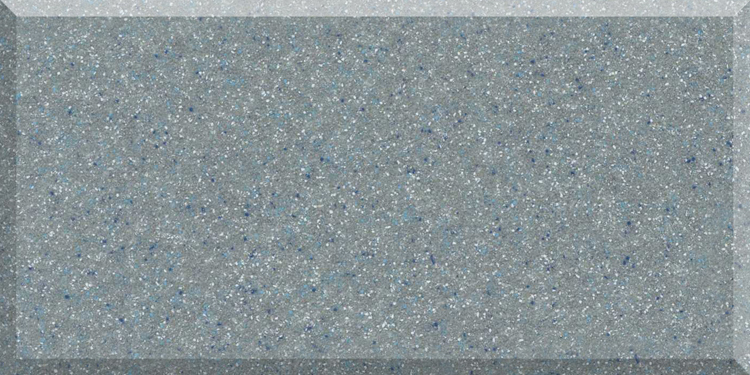 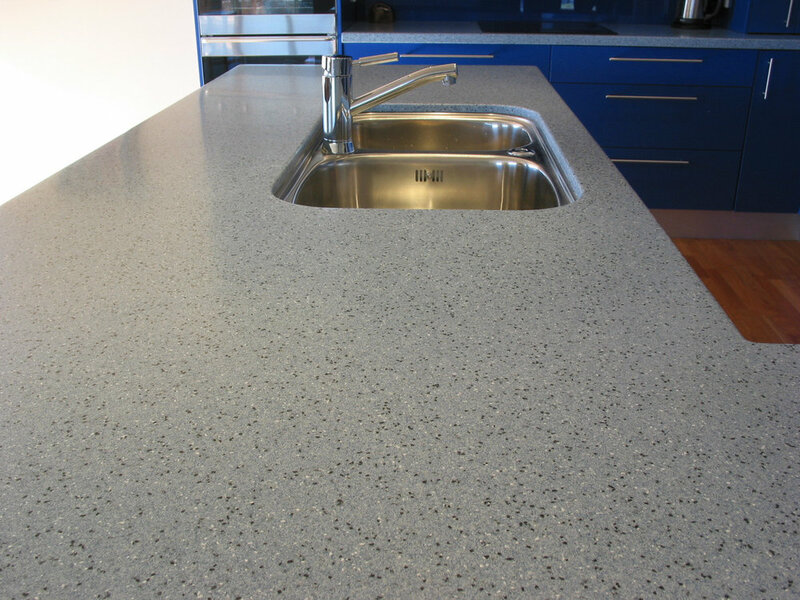 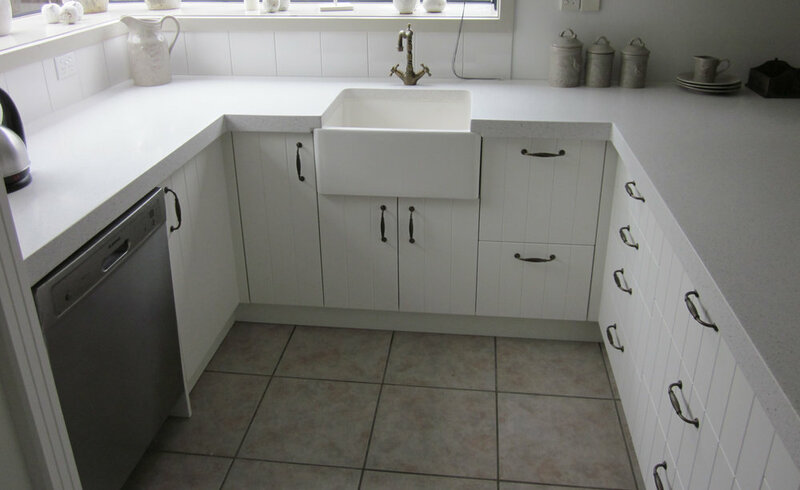 Kymira is a designer favourite with a limitless range of kitchen bench top possibilities. 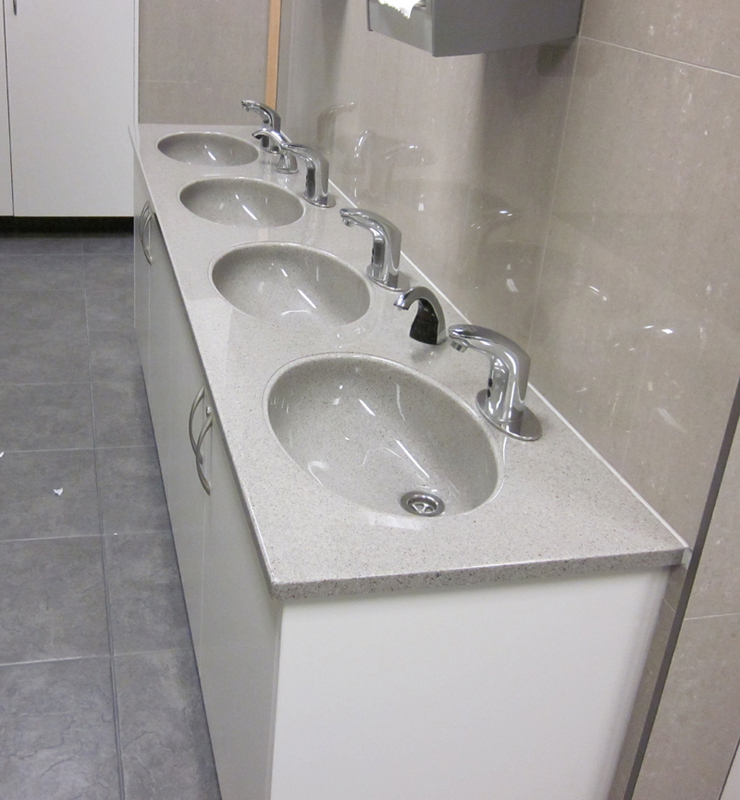 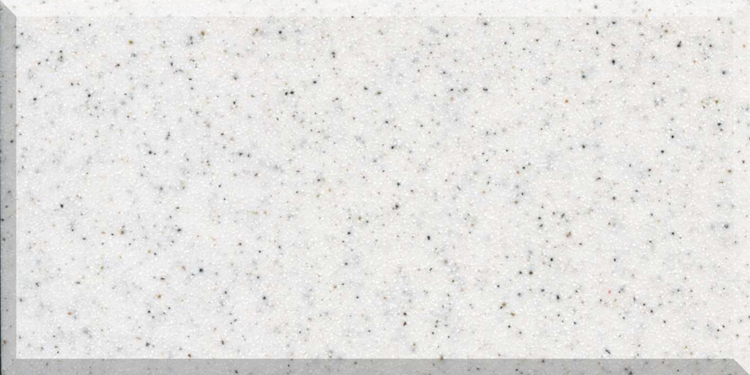 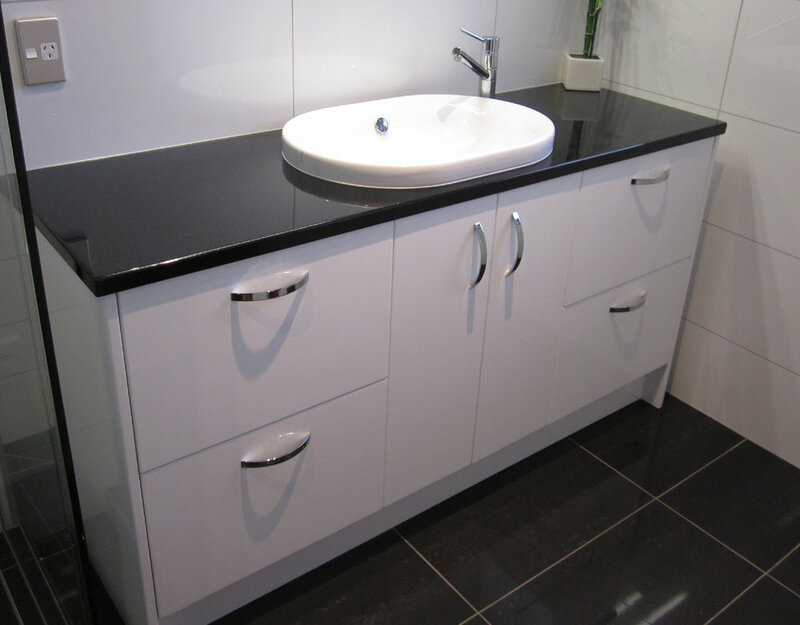 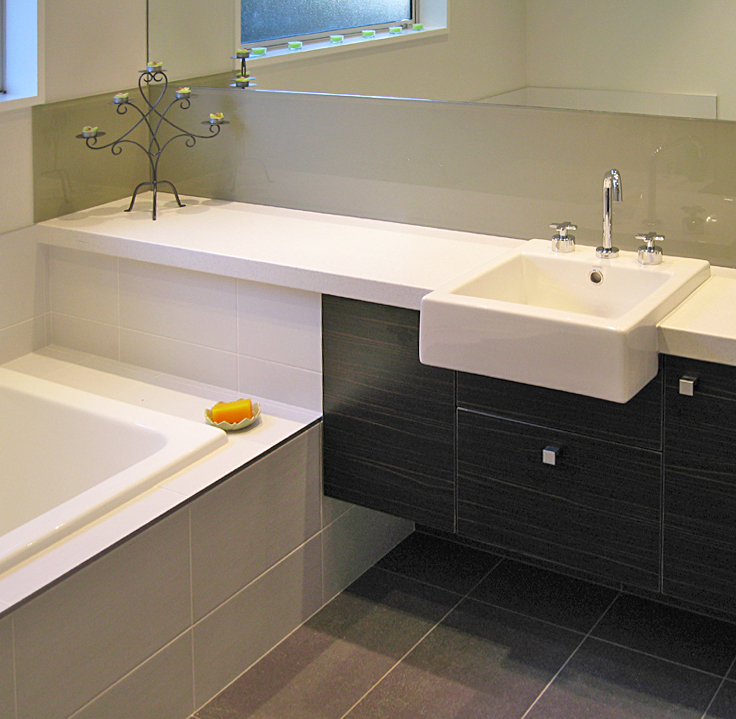 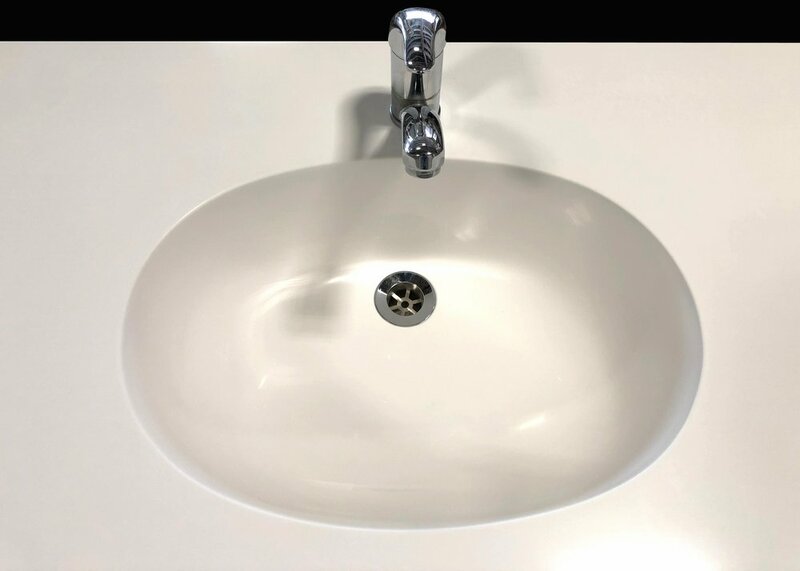 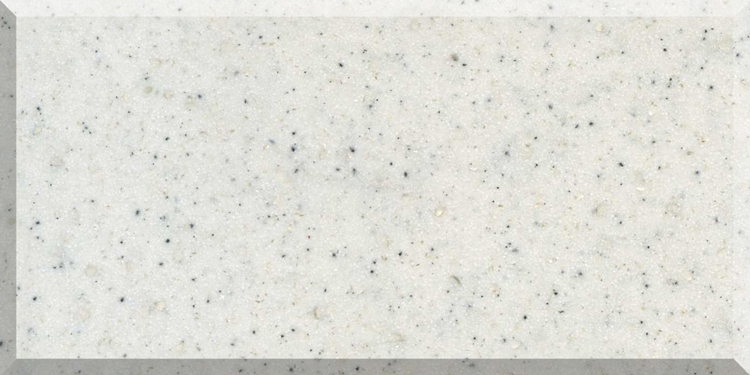 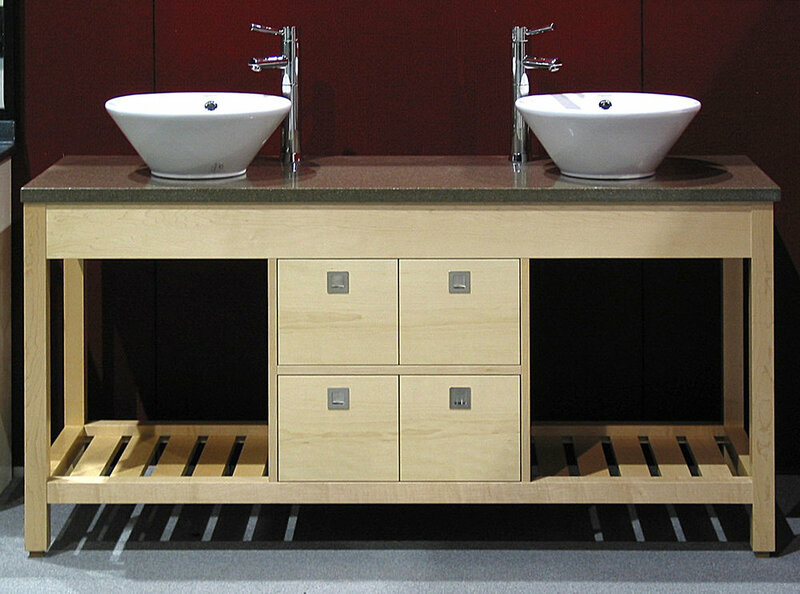 Kymira is the perfect product for designing vanity tops to suit your personal style and unique specifications. 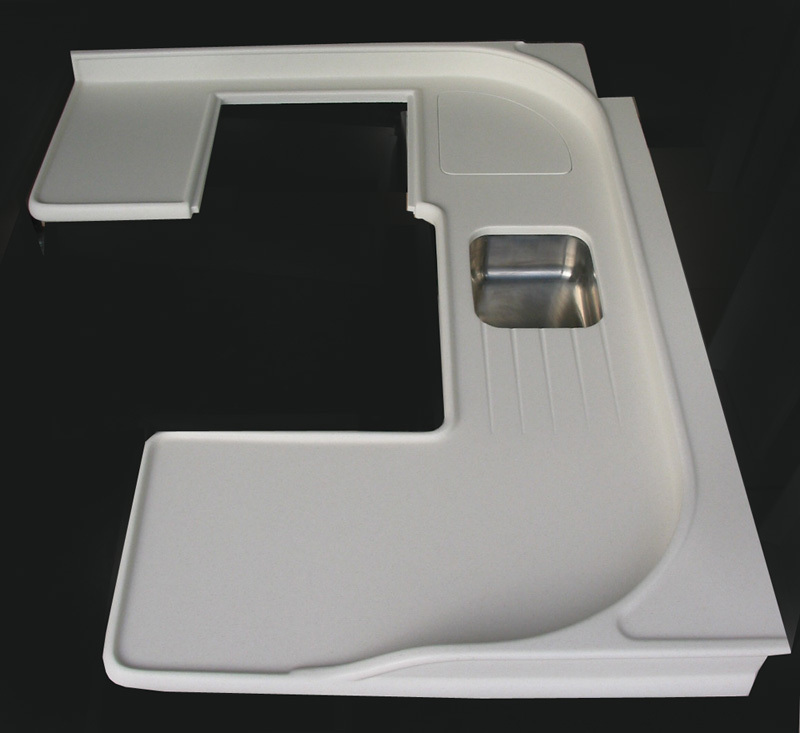 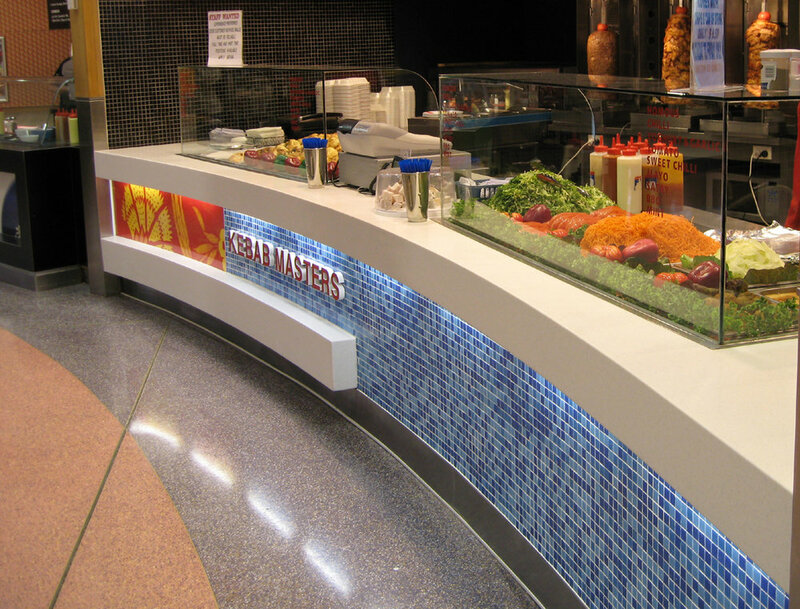 Bowl type, bowl position, top size, shape and colour are all flexible when using Kymira. 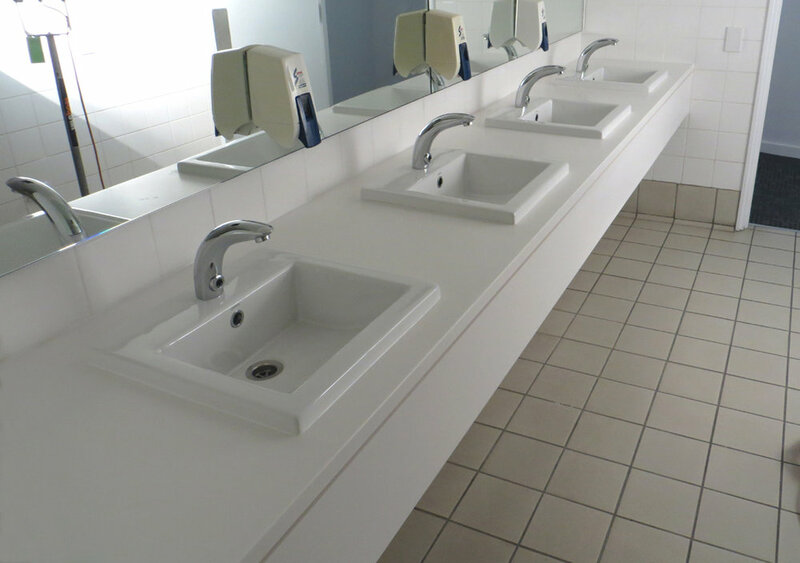 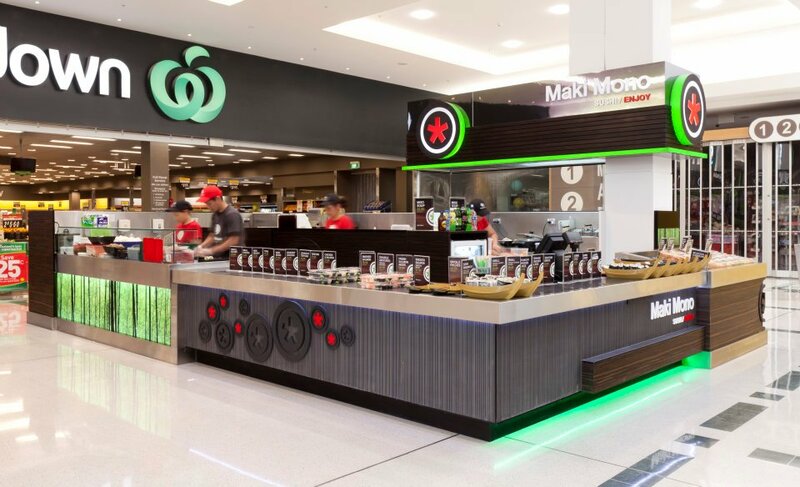 With Kymira’s outstanding performance characteristics and its versatile ability to be formed in any size, shape and colour, it is ideally suited to a wide range of commercial applications and environments. 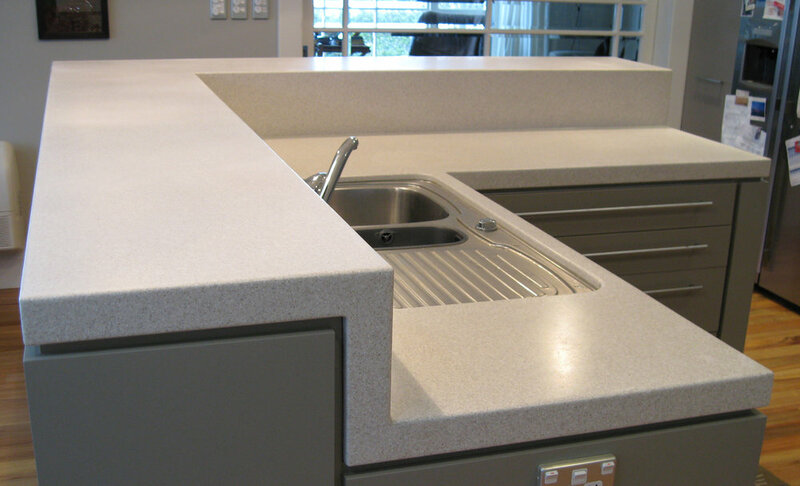 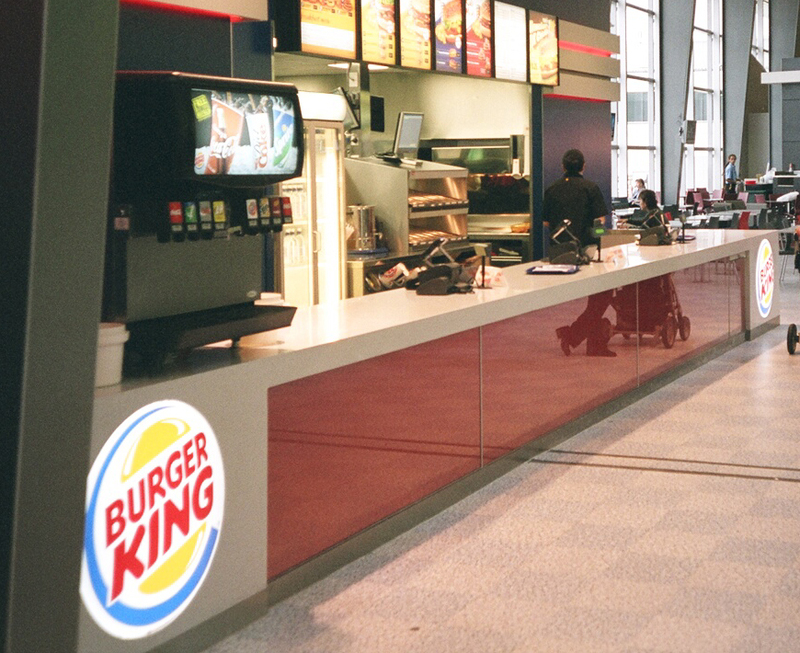 The hygienic properties of Kymira make the material perfect for food-service and hospitality applications. 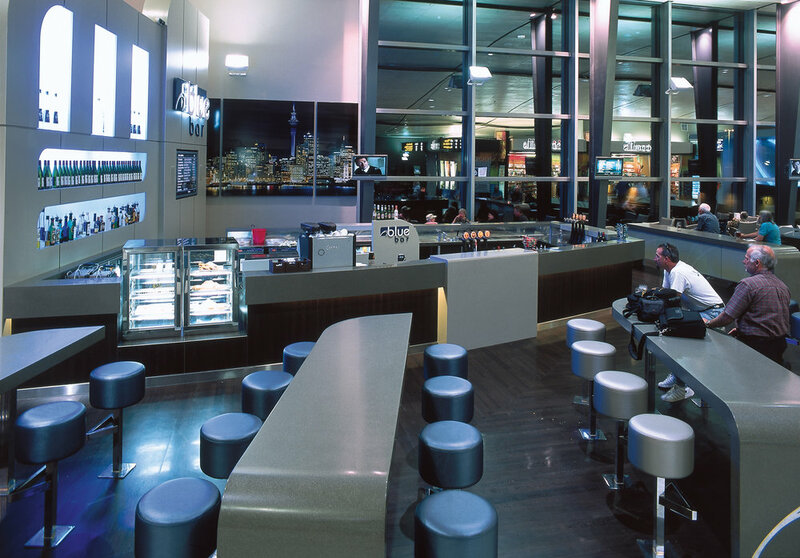 Kymira is also frequently specified in hotel fit-outs, offering designers the ability to create first class interiors within tight construction budgets. 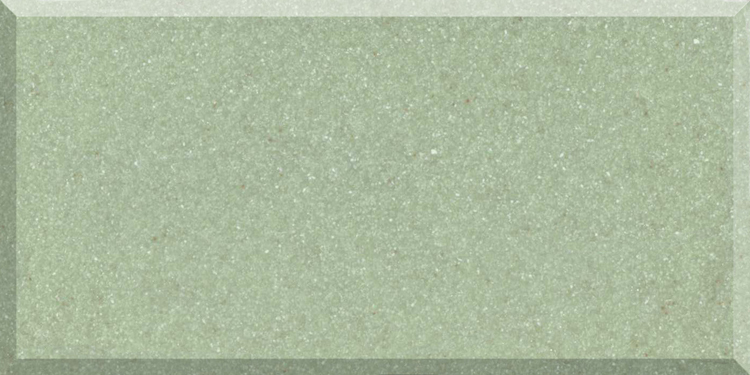 Kymira’s palette of over 800 colours offers a range where the options are endless, from neutrals to naturals, and soft tones to bold statements. 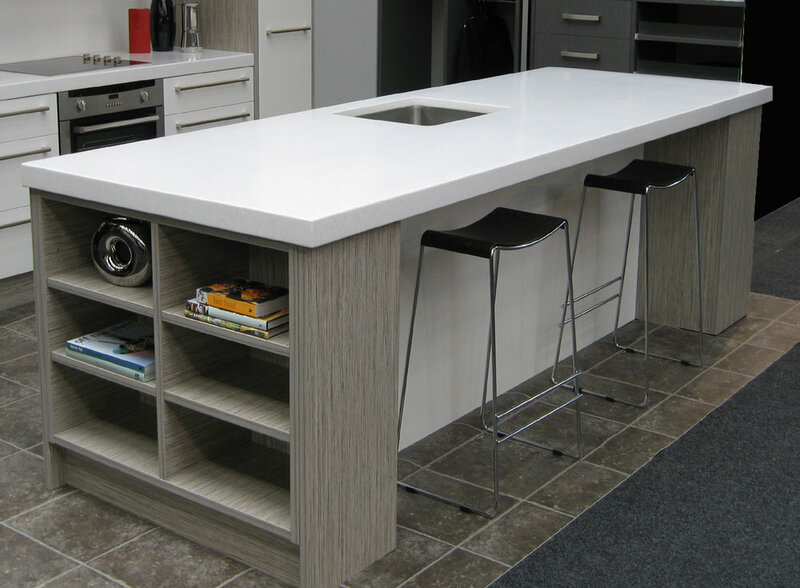 Kymira can also be custom mixed to your specifications, giving you the flexibility to create a unique colour to suit your design and style. 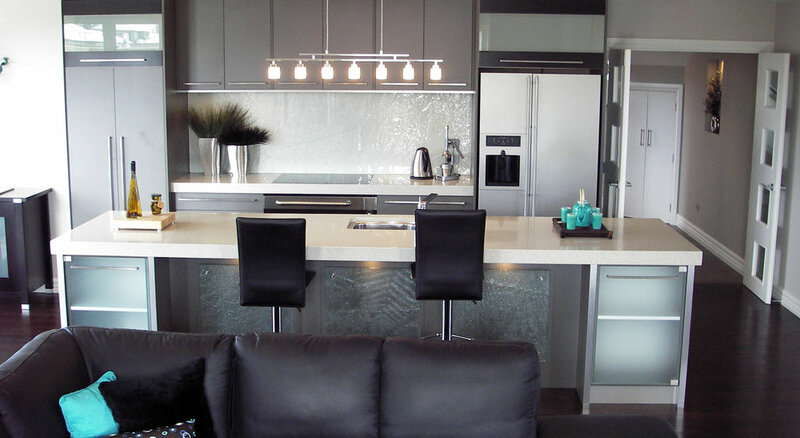 You can even adjust the transparency of Kymira to allow for illuminated back lighting. 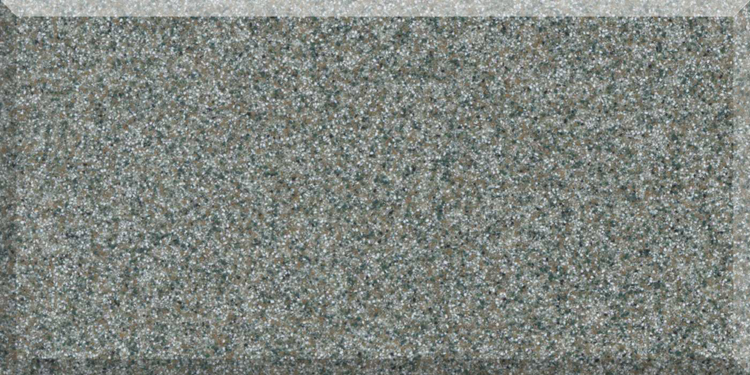 Whether to match your décor, corporate scheme of just to stand out from the crowd, Kymira has the right colour for you.